SAPOA Executives met the Executive Mayor of eThekwini Municipality, Councillor Zandile Gumede at its Meet the Mayor Dinner in Durban last night FROM LEFT: SAPOA President Peter Levett, Executive Chairman of GladAfrica Group, Noel Mashaba, the Executive Mayor of eThekwini Municipality, Councillor Zandile Gumede and SAPOA CEO, Neil Gopal. “As a city, we are working harder to ensure that we make our citizens happy. The importance of property development sector is a critical feature during these crucial times when the overall economy is facing challenges.” These were the opening remarks by the Honourable Executive Mayor of eThekwini Municipality, Councillor Zandile Gumede, at the SAPOA Meet the Mayor Dinner. SAPOA Senior executives, including President, Peter Levett, CEO Neil Gopal, SAPOA Board members, regional council members and captains of industry, met with the executive mayor and her mayoral committee in Durban last night. 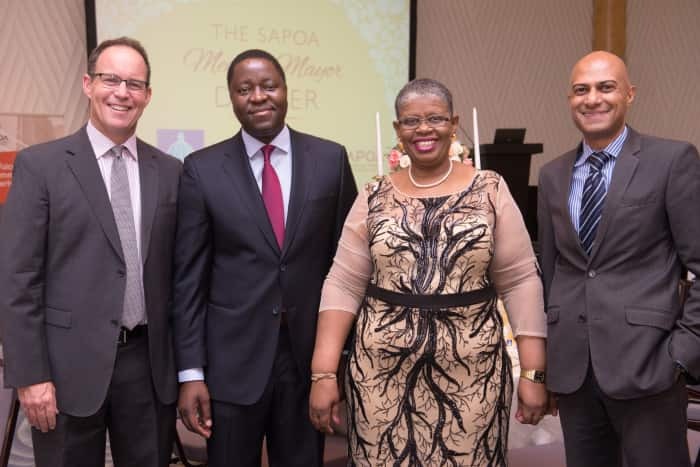 This was the culmination of discussions held earlier in the year between the SAPOA CEO and the Executive Mayor who committed to further engaging with SAPOA. SAPOA KwaZulu Natal regional Chairman, Edwin van Niekerk, set the tone for the evening by highlighting some of the key focus areas, such as precinct management and Inner City rejuvenation, that SAPOA would like to collaborate with the City. According to the 2015 SAPOA eThekwini GDP Report, SAPOA members contributed approximately R18 billion to the provincial economy. The research stressed that the commercial property sector accounted for about 9% of all jobs or about 240 000 in 2014 in KwaZulu Natal. Furthermore, approximately 223 000 employment opportunities were maintained by property construction activities. 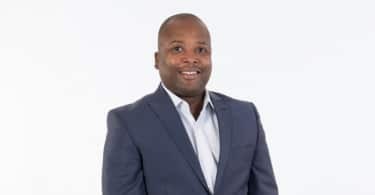 It is for these reasons that SAPOA President, Peter Levett, said “Cities and how they are governed and managed must be at the heart of the national economic jobs and growth debate.” Levett further highlighted the importance of intergovernmental relationships. “We are inseparable and have to work together. It is through our interaction with the various cities and government departments that we will have the ability to solve problems collectively and jointly make a difference,” he said. 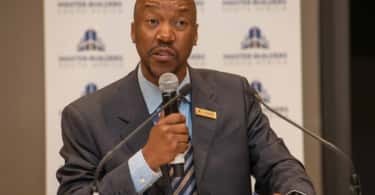 The Executive Mayor highlighted the municipality’s key focus areas, including reshaping the landscape of Durban, the development of black property agencies, youth and women, catalytic projects and inner city rejuvenation. She further acknowledged that the Inner City is facing various challenges, and that, through the City Manager, Mr Sipho Nzuza, the municipality has established a multi-disciplinary team and have allocated resources to deal the maintenance and improvement of the inner city environment. She further called upon SAPOA to partner with the City in making KwaZulu Natal’s economic hub an inclusive city. “We want to restore our image and make this city attractive and conducive for investors and for our people. This radical clean-up campaign requires partnership with institutions like yourselves for it to deliver the intended results, “she said. The eThekwini Meet the Mayor Dinner was sponsored by GladAfrica Group.